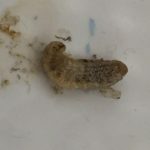 Readers find earthworms in their bathtubs, sinks, and toilets on a fairly regular basis, so although the discovery is annoying our reader should know that she isn’t alone! 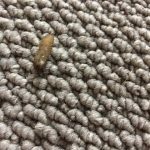 When readers only find one earthworm, we either suspect that it has either come from the pipes or been dragged into the house somehow and then ended up in the sink. 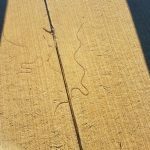 Since our reader has found two earthworms on two different occasions in the same sink, we agree with her that the sewer gap is probably the source of these worms. 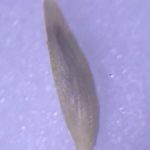 Earthworms need moisture to survive and typically live underground in moist soil. 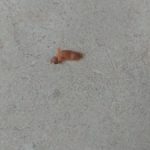 Sometimes after heavy rains, the soil becomes oversaturated and the wet sidewalks give worms the opportunity to relocate. This could also potentially push worms through the gap in the sewer system. 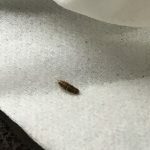 When readers find multiple earthworms in their sinks we usually recommend they reach out to a plumber, but it seems our reader has already done this. If she has already made all the possible repairs and is still finding earthworms, she might just have to grin and bear it. Since she has only found two over the course of six months, grin and bearing it might just require that she remove a worm from her sink now and again and place it outside. Luckily, earthworms are harmless! They don’t transmit or carry human diseases. To wrap up, one of our readers discovered earthworms in her sink. We agree with her that they are probably coming from the gap in her sewer system. Since she already had it fixed, we don’t know what else she can do to stop worms from appearing. On the bright side, earthworms are harmless and truly benefit the environment! We wish our reader the best of luck! 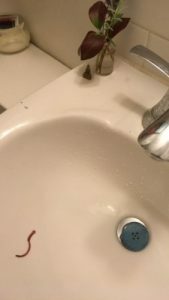 One of our readers discovered earthworms in her sink. We agree with her that they are probably coming from the gap in her sewer system. Since she already had it fixed, we don't know what else she can do to stop worms from appearing. On the bright side, earthworms are harmless and truly benefit the environment! We wish our reader the best of luck! 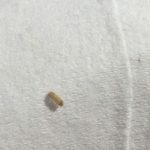 Is Rash From Bug Bite In Greece?